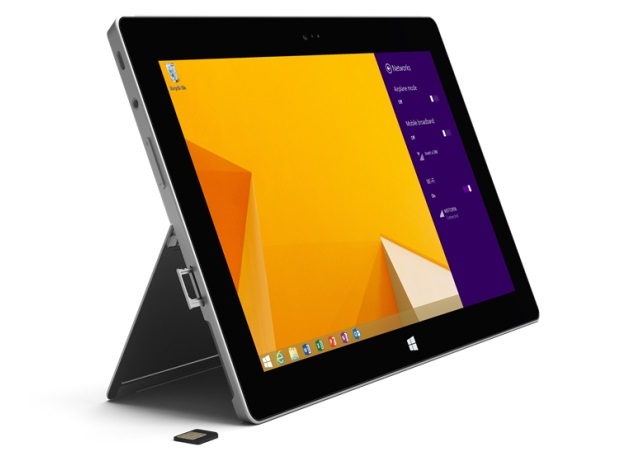 Microsoft has announced a 4G LTE-enabled Surface 2 tablet for AT&T at $679 (Rs. 41,400 approximately). The Redmond giant confirmed the news via its official blog post and apparently calls the new variant the Surface 2 (AT&T 4G LTE). The company revealed that the new Surface 2 (AT&T 4G LTE) tablet will be available at Microsoft’s retail and online stores, BestBuy.com, and various retailers in the US beginning Monday. Notably, the Microsoft Surface 2 (AT&T 4G LTE) tablet variant packs similar specifications to the Surface 2, except that the former now supports Micro-SIM. The company, in addition, has announced 200GB of free OneDrive (formerly known as SkyDrive) storage for two years with every purchase of the Surface 2 (AT&T 4G LTE) tablet. For those unaware, Microsoft launched the Surface 2 in September 2013, alongside the Surface Pro 2 tablet.